WIN: Overnight at GoHotels, Herschel, Instax, or a Quadcopter! I am GAME for adventures, and even surprise myself! The past months had been exciting as opportunities to try new things sprout time and again. I never imagined that I'll be able to do these, but with enough guts, here are some of the things I was able to try in less than a year! I cannot associate myself as the sporty type, I used to be asthmatic, and have weak knees. But I did not let these stop me from immersing in new things and maximize life! So totoo lang, you don't have to be ready or to be the best, it all just starts with you saying YES. 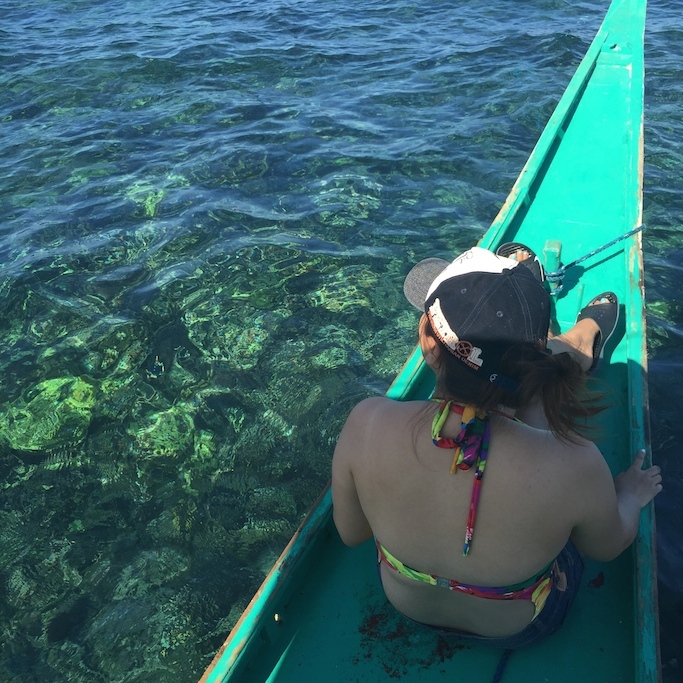 GoHotels.ph encourages you to CREATE YOUR OWN ADVENTURES! Explore while you can! Watch this inspiring video, love the song! And with that, GoHotels.ph is having an contest where you can win either an overnight stay at Go Hotels, a Herschel bag, an Instax Mini 8, or a Quadcopter--all perfect for your next travels! 2) Share the Create Your Own Adventure video on your Facebook wall. Make sure it is on public mode. 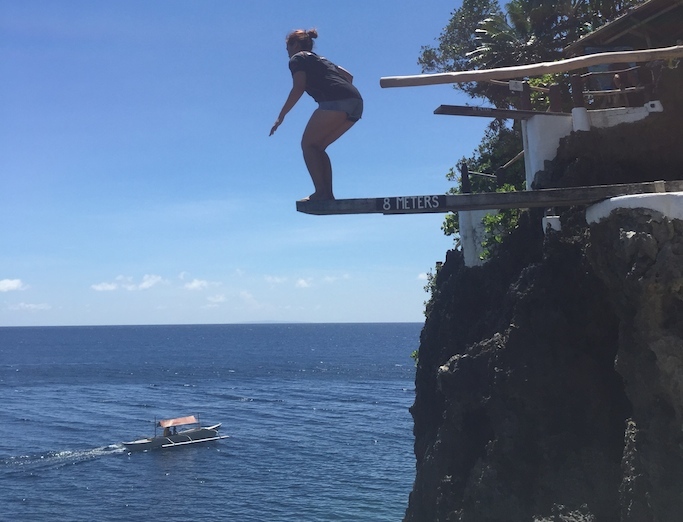 3) Create a 15-second video on Instagram by compiling photos or videos of your own travels and adventures in the Philippines. Ensure materials used are your own. Background music for your post should be A Place for Every Juan by Kian Ransom, which can be downloaded HERE. 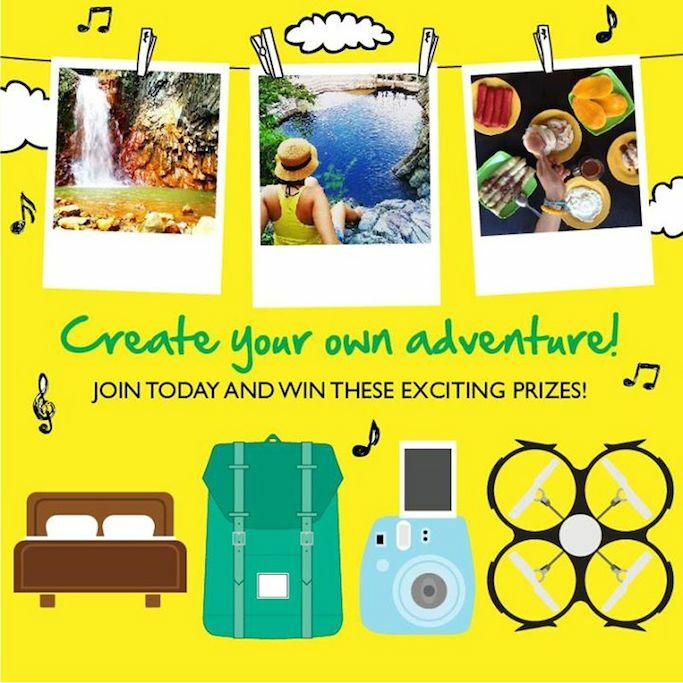 4) Describe your post in one sentence, and include "#GoCreateYourOwnAdventure with @gohotels_ph! Join their giveaway today!" in your caption. For the complete mechanics, click HERE.